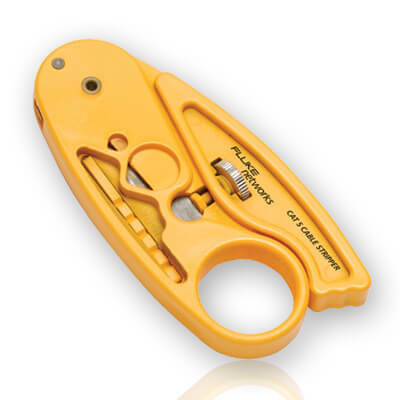 Fluke Networks offers a variety of cable strippers and cutters for coaxial cables, UTP/STP telephone and data cables and other flexible cables. 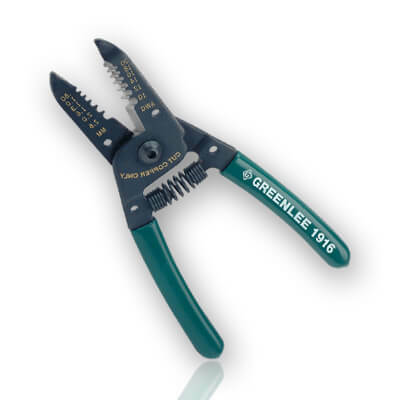 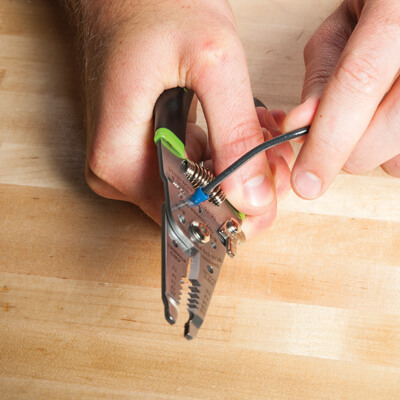 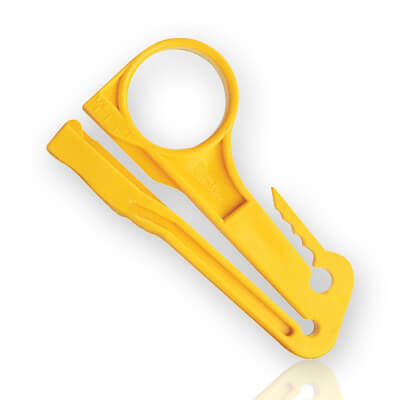 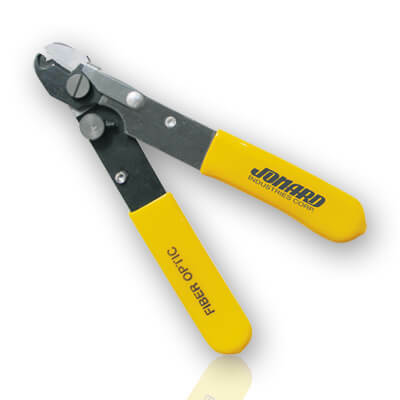 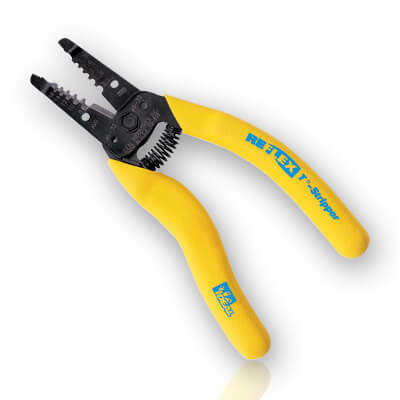 Telephone installers use the double-slotted cable stripper for 22/24 AWG wire installation. 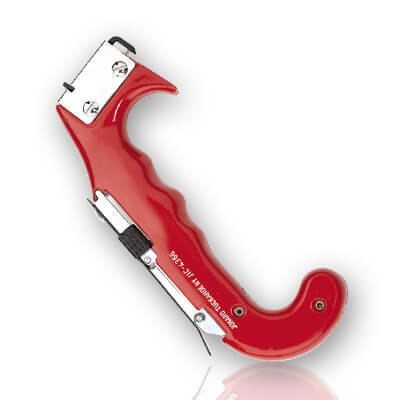 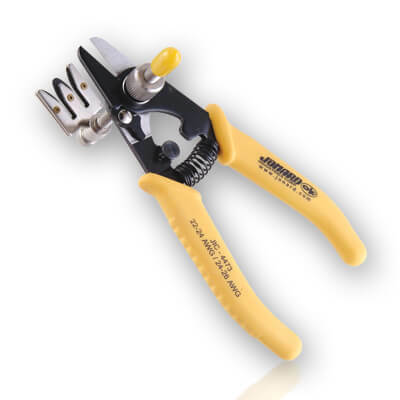 Use our coax stripper to perform 2-level and 3-level stripping of RG58/59 coaxial cables.